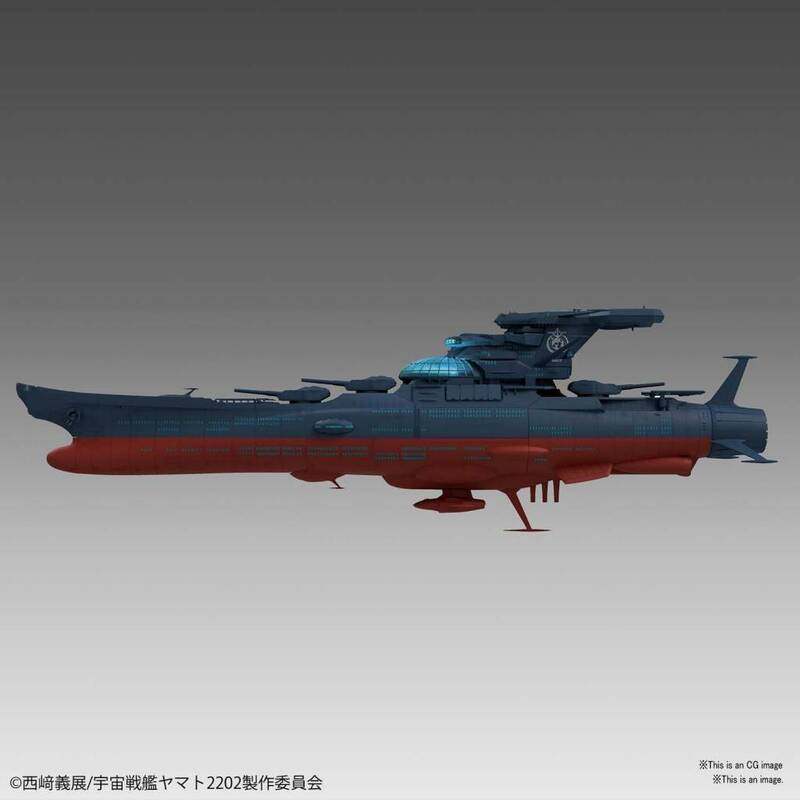 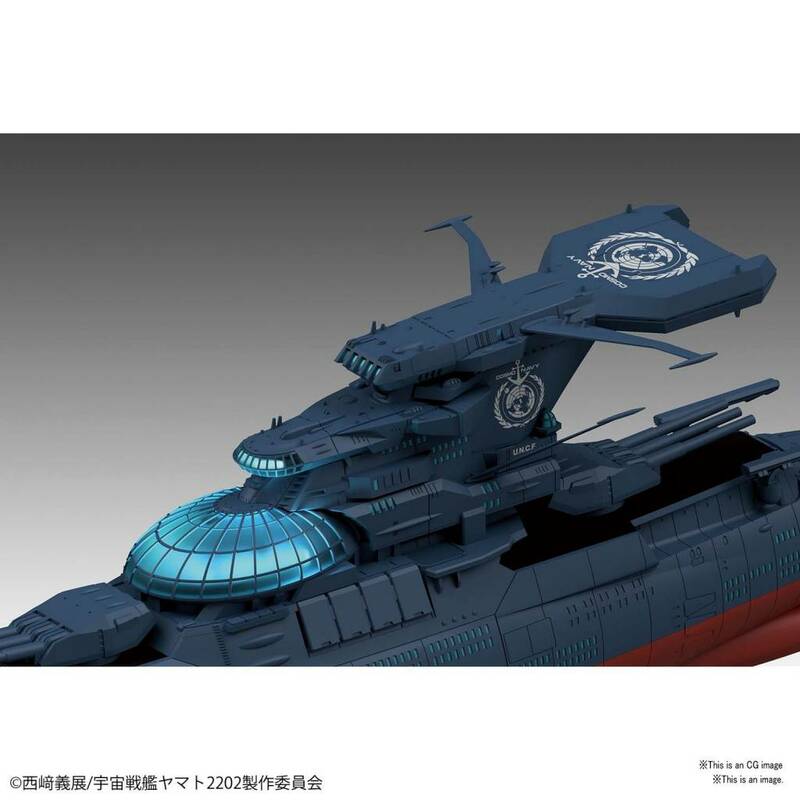 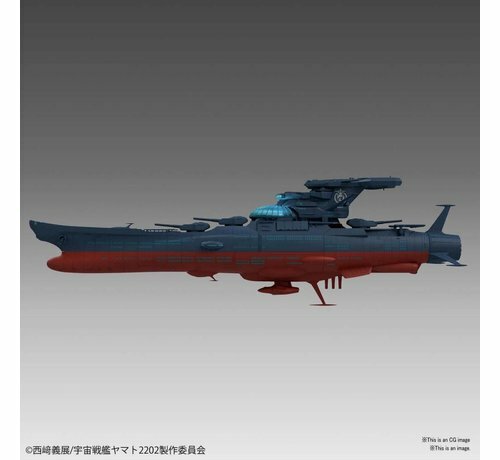 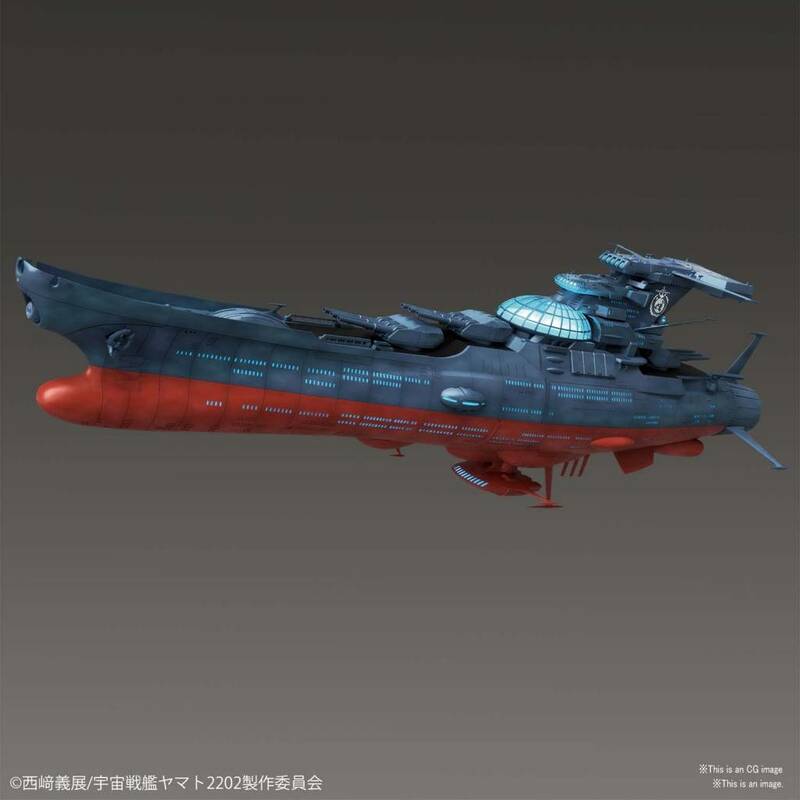 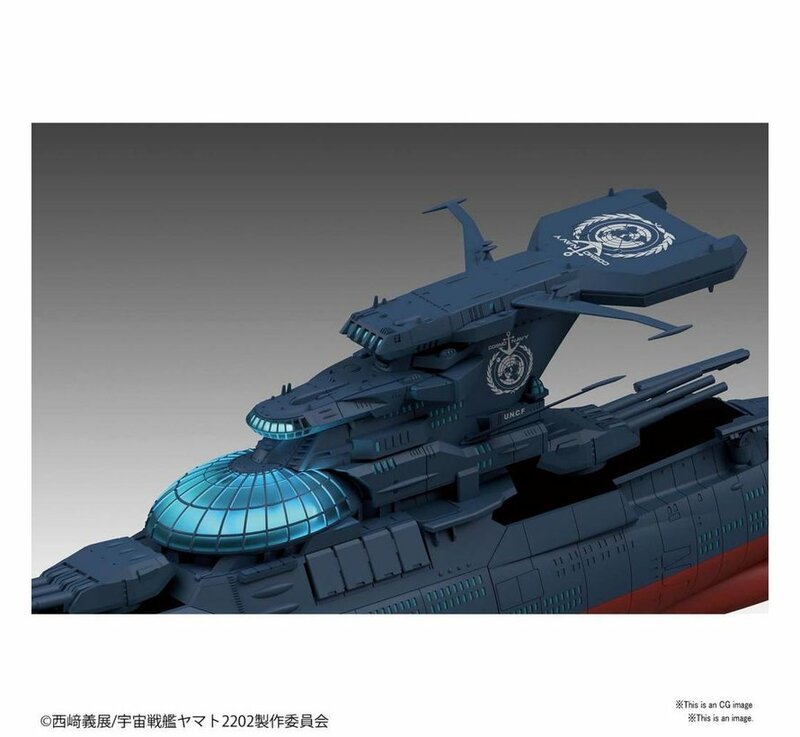 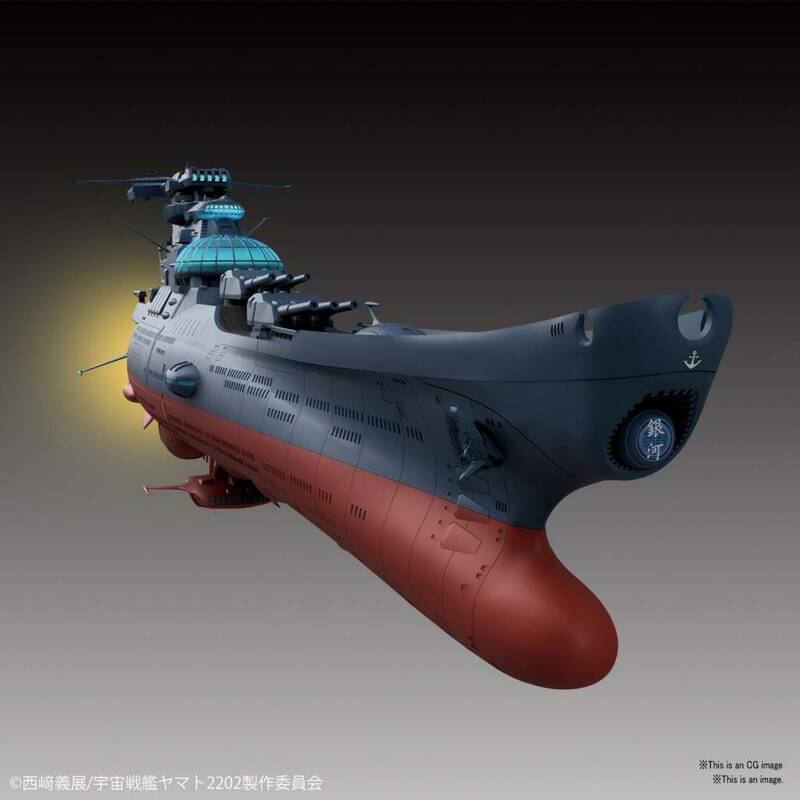 The sister ship of the Yamato appearing in “Star Blazers 2202: Warriors of Love”, will be available in the 1/1000 scale form! 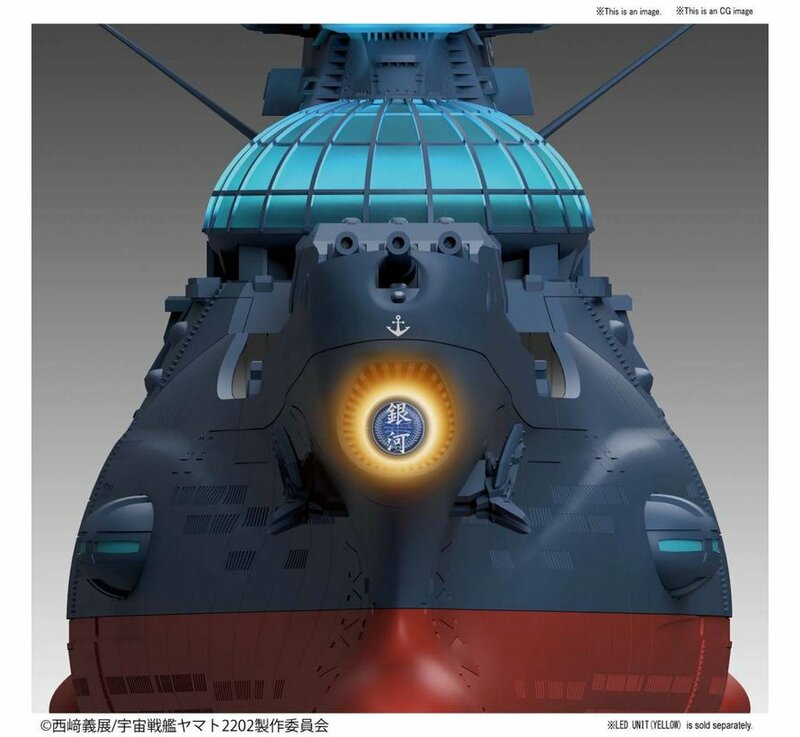 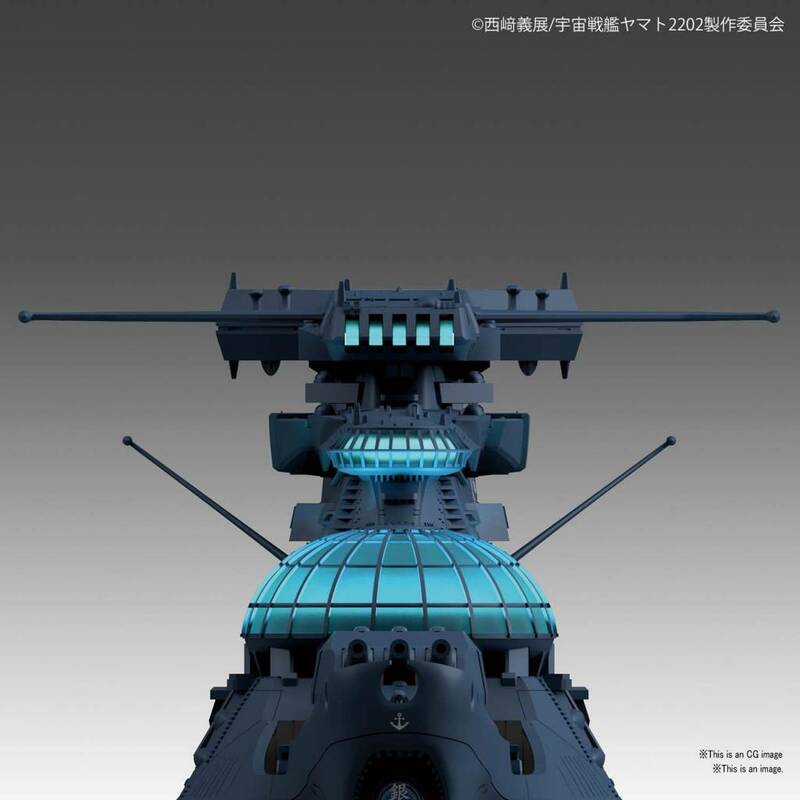 The hull, which is similar to the Yamato’s shape, has been intricately recreated. The iconic observation dome’s hull and window frames utilize clear parts and can be lit up using the included LED unit! 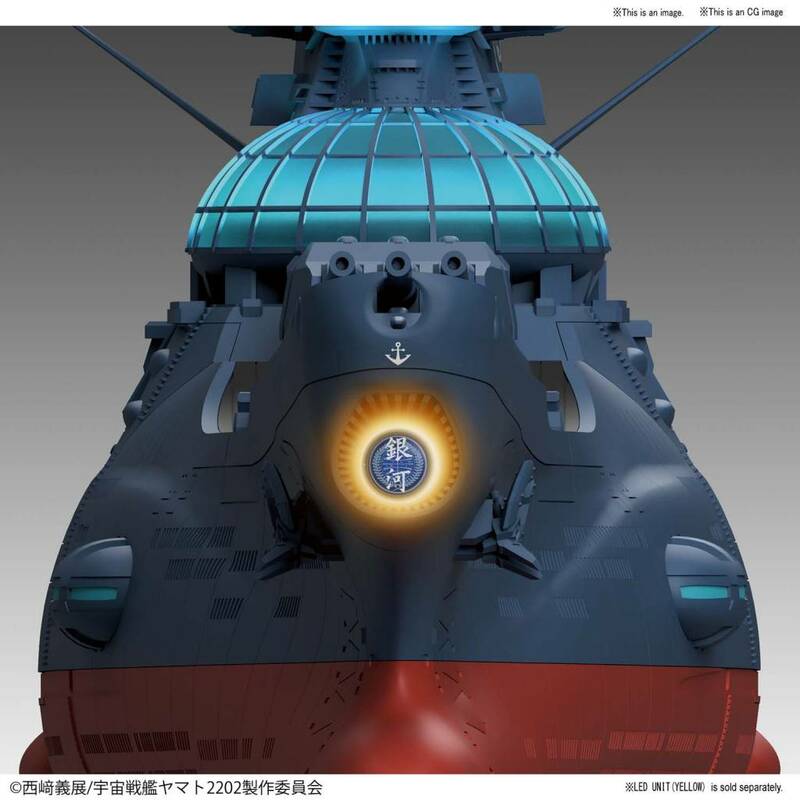 Combine the separately sold LED unit yellow (BAN225825) and Lighting Unit white (BAN217846) to illuminate the Wave Motion Gun and Rear Engine! 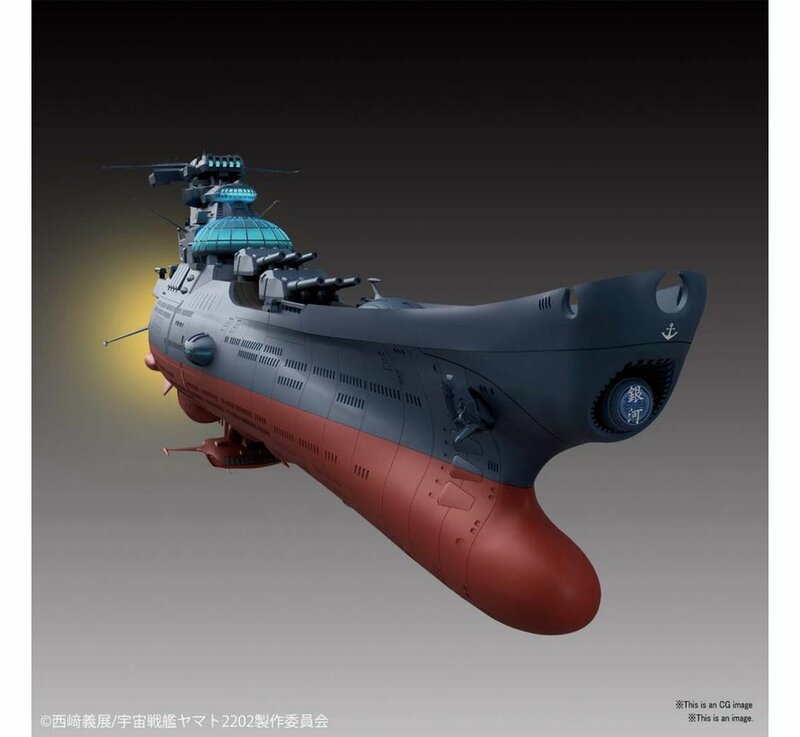 Water-slide decals are included to replicate the Ginga’s iconic markings for added realism. Display the Ginga alongside the 1/1000 scale Yamato (BAN219552) and Andromeda (BAN214500)! 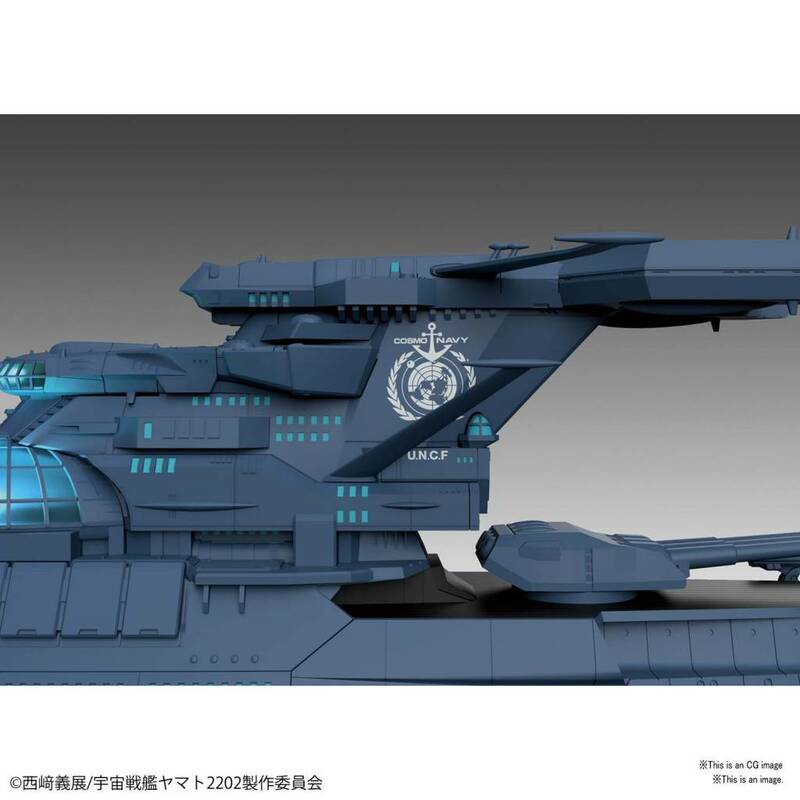 Set includes a display base, Cosmo Zero x1, Missile-equipped Cosmo Zero x1, Cosmo Tiger x2, and 3-seater Cosmo Tiger x2. Runner x18. 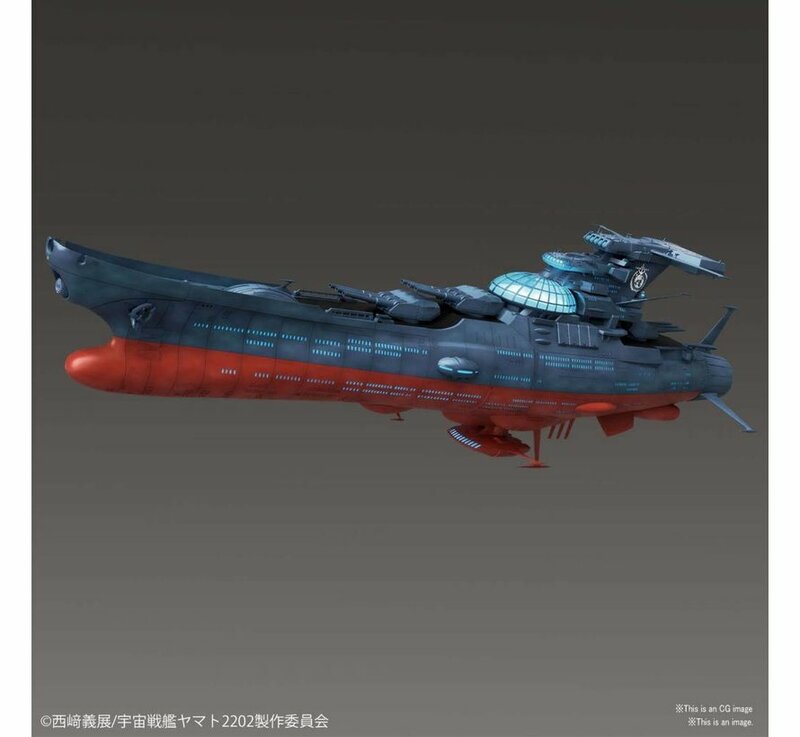 Water-slide decal sheet x1. 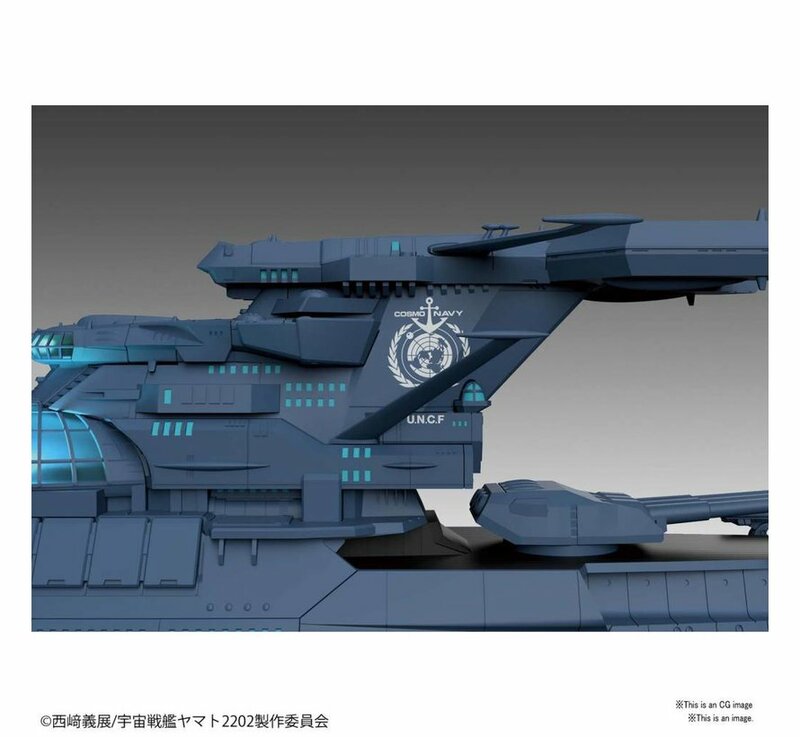 Foil sticker sheet x1. 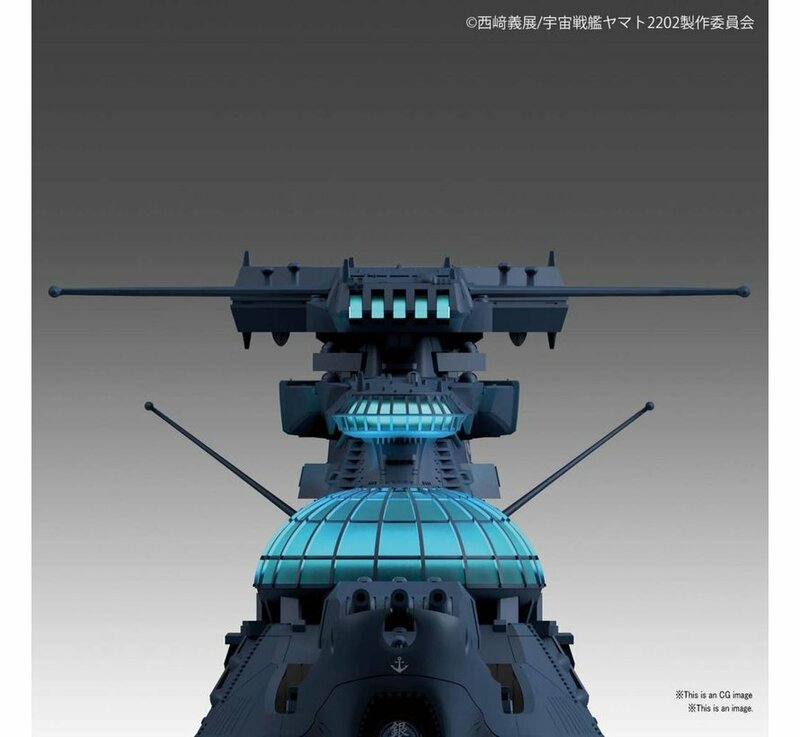 LED unit (blue) x1. 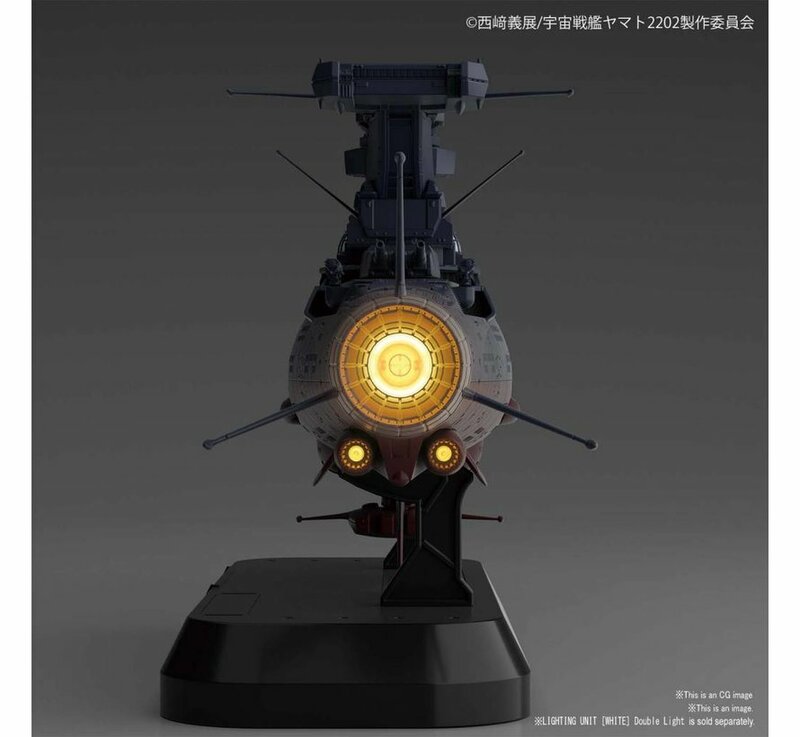 Instruction manual x1.